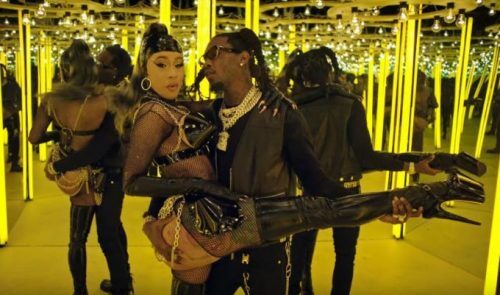 Offset and Cardi B have premiered a music video for their collaboration “Clout”. This song is taken from Offset’s solo debut album Father Of 4. 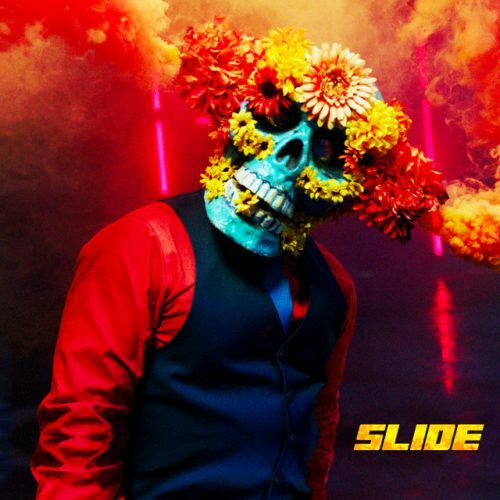 Eric Bellinger has premiered a music video for his single “King”. This song is taken from his underrated The Rebirth 2 album. To promote their joint album Just Another Gangsta, Birdman and Juvenile have put out a visual for the single “Breeze”. 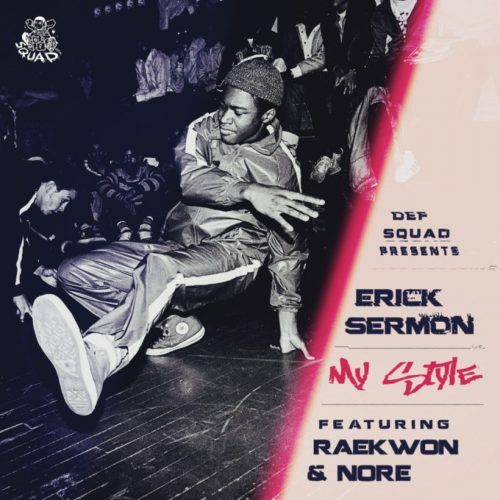 The legendary Erick Sermon has enlisted Raekwon and N.O.R.E. for his brand new single titled “My Style”. This song will appear on his upcoming album VERNIA, which will hit stores on April 19th. Earlier this month, T.I. 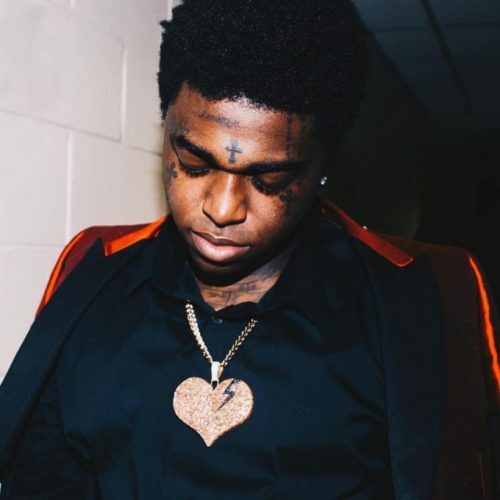 called Kodak Black out for saying some disrespectful things about Nipsey Hussle and Lauren London. Kodak has now decided to response with a diss record titled “Expeditiously”. To celebrate the five year anniversary of his debut album Testimony, August Alsina has released a remix of Kehlani’s single “Footsteps”. It comes with an accompanying visual. 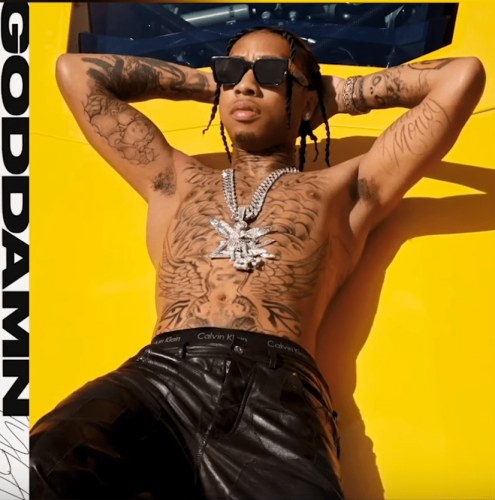 Tyga has decided to kick off the week with the release of a brand new single titled “Goddamn”. 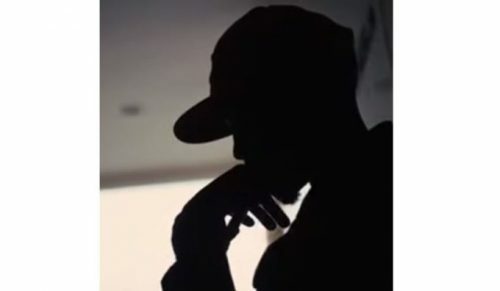 Hopefully, we can expect a new album from the rapper to drop soon. 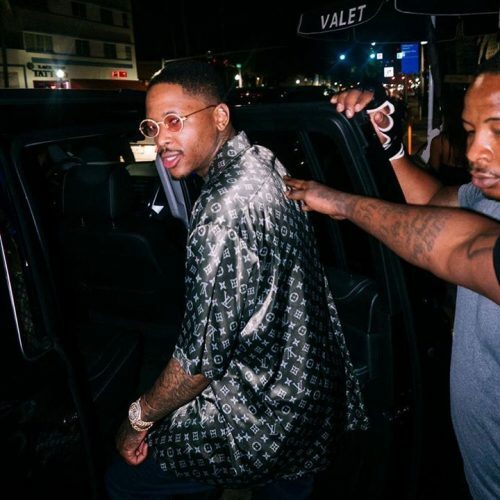 During his Coachella performance last weekend, YG announced the release date of his next studio album. 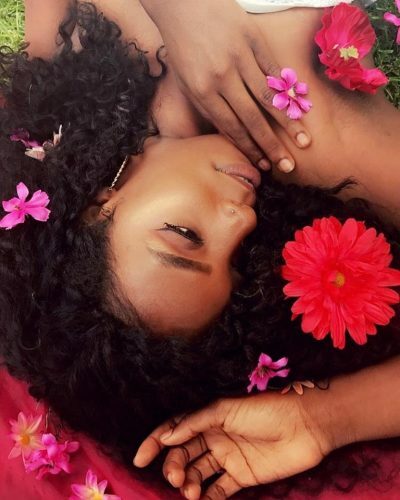 In this new entry in our ‘Diamonds In The Rough’ category, we want to introduce you to upcoming Atlanta-based R&B/pop artist Zay’Marie and her latest single and music video titled “I Got That”.